Surrounded by an arch of red brick, parsons chairs stand at either end of the farmhouse reclaimed lumber table, illuminated by the lanterns above the rustic kitchen island. Adjacent are barn doors that lead the way into the pantry. Just your average rustic industrial home, right? Wrong! At Urban Industrial Design, owner and operator Brian Seitz decided to invest in his talents and pursue his dream of doing what he loves – joining fine carpentry with metal fabrication to create classic and original pieces of furniture. His sense of aesthetics is a unique balance between the rustic charm of reclaimed wood materials combined with a hint of edginess that adds sophistication. Brian’s furniture is just as comfortable in an urban loft or condo as it is in a upscale suburban home. Pulling from farmhouse living and combining it with the urban materials we love, this rustic industrial style is what we’ve been waiting for. Add geared accents with horse décor to shelves made from weathered wood and steel, and keep silhouettes neat with safari style chairs and clean-lined credenzas. A raw look that works in both the country and the city, this aesthetic is ideal for any home with an edge. Urban Industrial Design achieves this look using perfectly aged, painted reclaimed wood as well as metal to create unique accent pieces like shelves, benches and tables. Each piece completes a room with a defining exclamation of authenticity. Brian works with his clients to achieve the ideal size, choice of materials and sense of aesthetics to meet their taste and budget. Update any room, choose the perfect finish for a sliding barn door that suits your home. Each piece features variations using specific materials of your own choice. You choose the type of wood that will provide the perfect look in your home, with characteristics you wont find at commercial furniture retailers. 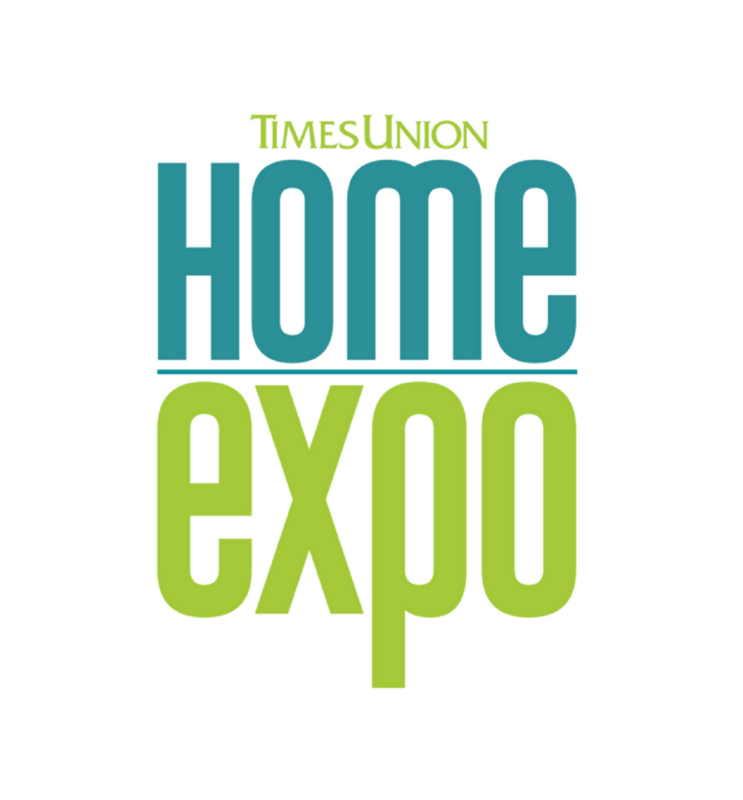 Visit Brian at booth 317 this year at the Times Union Home Expo.. Well see you there! Local Lumber Yard or Big Box Store?